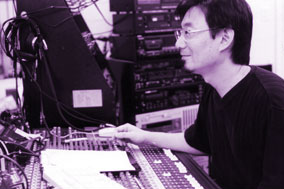 Collaborator: Tatsu Aoki. Prolific Jazz bassist. Producer/writer: Walter Tabayoyong smooth jazz and pop. Producer/writer: Faroah- Hip Hop artist. Engineer: Jacco Muller. Reknown Flamenco guitarist from Amsterdam. Engineer; Shirley King, “Daughter of the Blues” dedicated to her father B.B. King.